Assessing the impacts of care delivery and payment reforms. 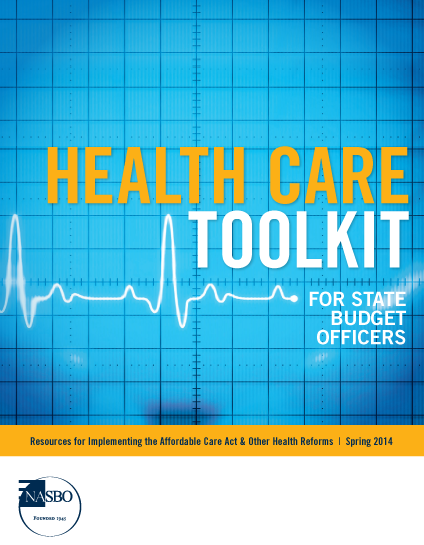 The report is meant to provide an overview to these topics from the budget officer perspective and provide state budget officials with resources that would help with questions that they may be asking as health care continues to evolve. We recognize that we are early in the process and it will take many budget cycles to evaluate all of the changes occurring in health care. This report provides the framework on how to analyze the changes in health care and will launch our continued discussions on these crucial issues that have significant budget implications. We plan to update this information in the future.